A guide to the world leaders who will be visiting Chicago May 20th - 21st. The North Atlantic Treaty Organization, or NATO, is a political-military alliance made up of 28 member countries, including the United States. 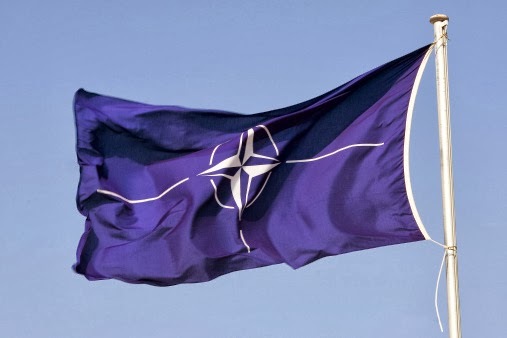 Formed in 1949, NATO has played a unique and essential role in maintaining security and stability throughout the past six decades. It has grown and adapted to changing political environments and security challenges and, with enlargements, partnerships, and peacekeeping missions, has proven itself to be an effective Alliance.